Ahhh Hexed - very jealous! I wasn't able to request that being UK :(. 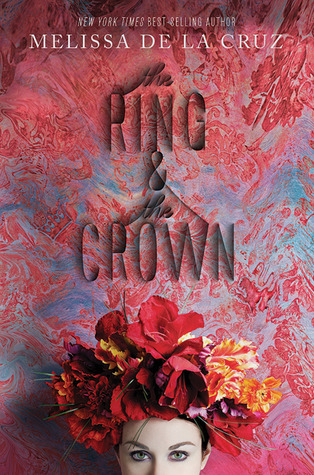 The cover of The Ring and the Crown looks absolutely stunning too. Hope you enjoy these, Emily! I'm seeing Hexed a lot. I need to check that one out! The Ring and Crown looks like an exotic novel. I am curious and intrigued. Both books look great! I love the cover for the first one! 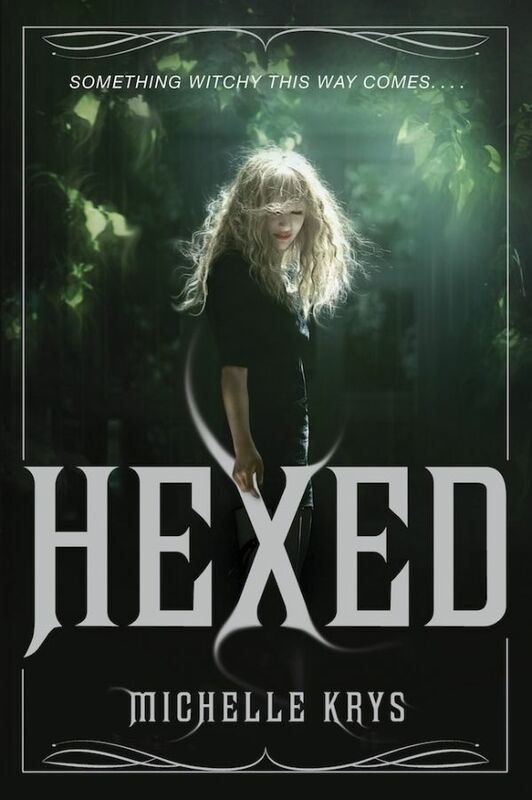 Hexed definitely looks like my kind of book. Hope you enjoy both. These look really great! I haven't read anything by Melissa De La Cruz yet:( Enjoy!! I haven't heard of either but both look great, thanks for sharing!